Welcome to Episode 2 of my Vlog: Adventures with Jeff Grant. 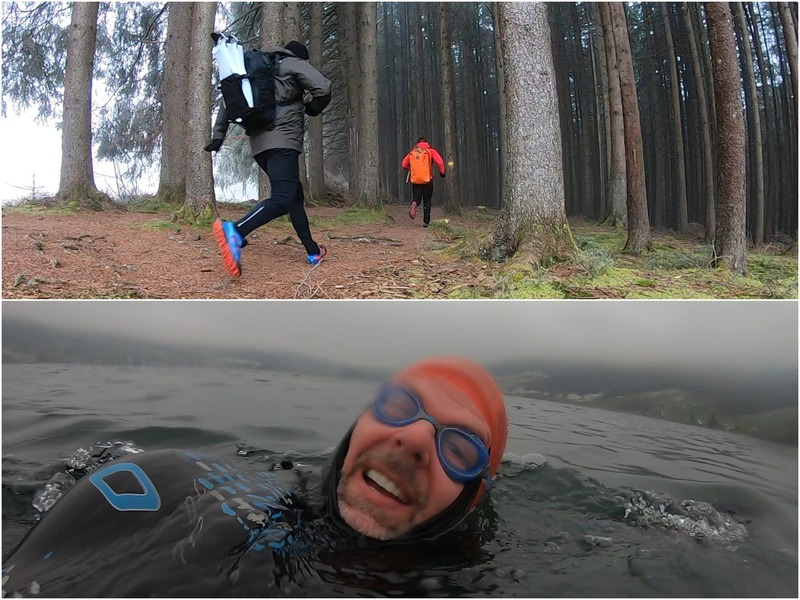 Join me as I take on a winter open water swim and run in a 5 degree C (41 F) lake in Switzerland. Today’s micro adventure ended up as a half marathon, with a super chilly lake crossing in the middle. I hope you enjoy the video! Run 15KM from Biberbrugg, Switzerland to the Ägerisee. Swim 1.4KM to cross the Ägerisee. Gear: 12KG rucksack from Watershed (Animas model), which I tow behind me on the swim. If you like this video, please subscribe to my YouTube channel and join me on future swimming, trekking, running and adventure training! This goes without saying, but please be super careful with any cold water adventures you’re inspired to take on. 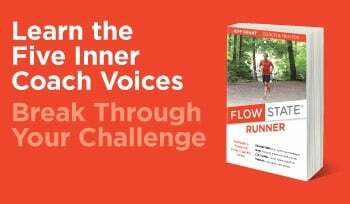 I have a lot of experience in this domain and after 20+ years of ultra endurance sports, I know my body very well. That said, I also take steps to mitigate risk, including the gear I use, safety gear I have on hand, informing others, and locating myself in riskier swims near people on shore.